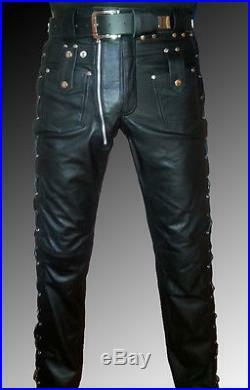 Lederjeans – DEsigner Lederhose schwarz / leather pants black-white. 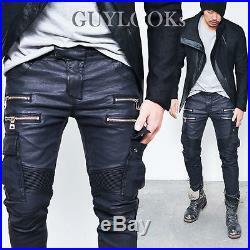 Men´s jeans in “5-pocket-style”. Made of finest soft cowhide leather. Manufactured in high quality. And soft cowhide leather. 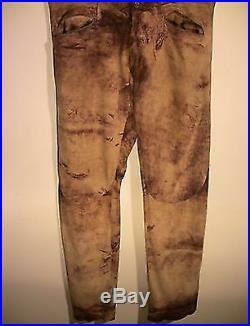 These jeans are completely lined (100 % Polyester). Down to the knees. (belt is not part of the article). Herrenjeans im 5 pocket – Stil. 1 A Qualität….